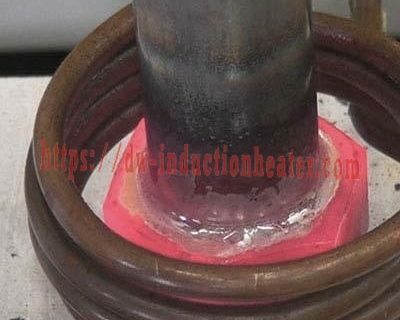 Objective Heat a circuit board assembly to 600ºF (315.5ºC) to solder RF connectors to a radar manifold. 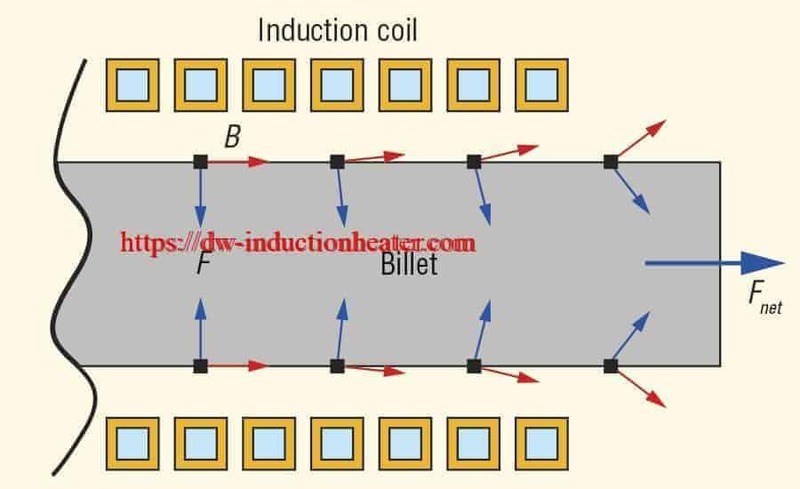 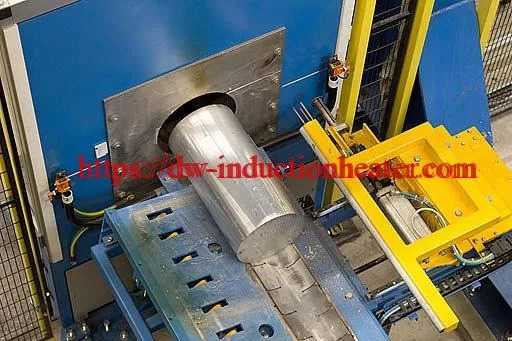 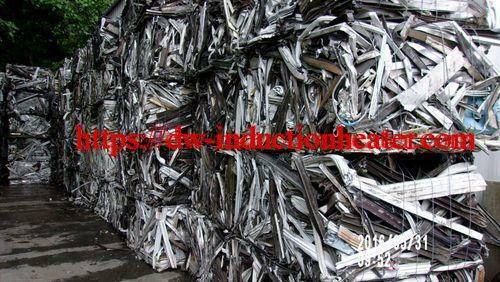  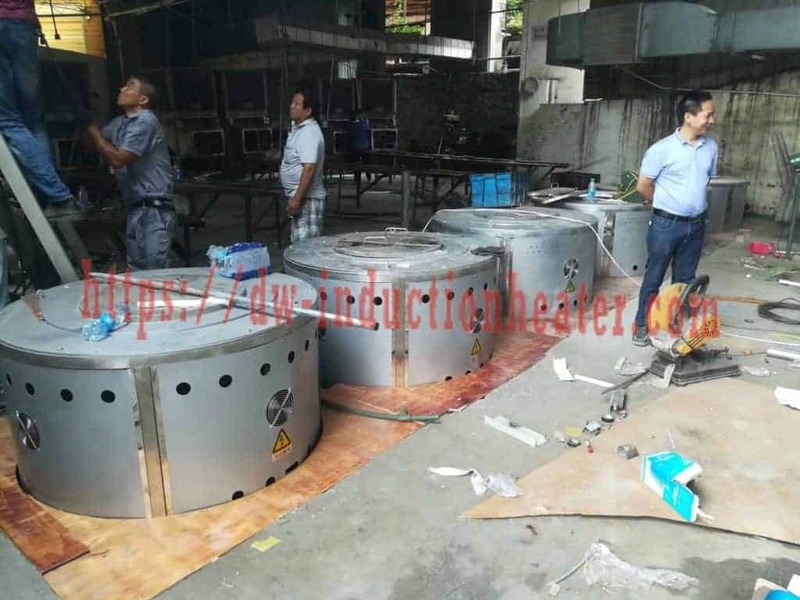 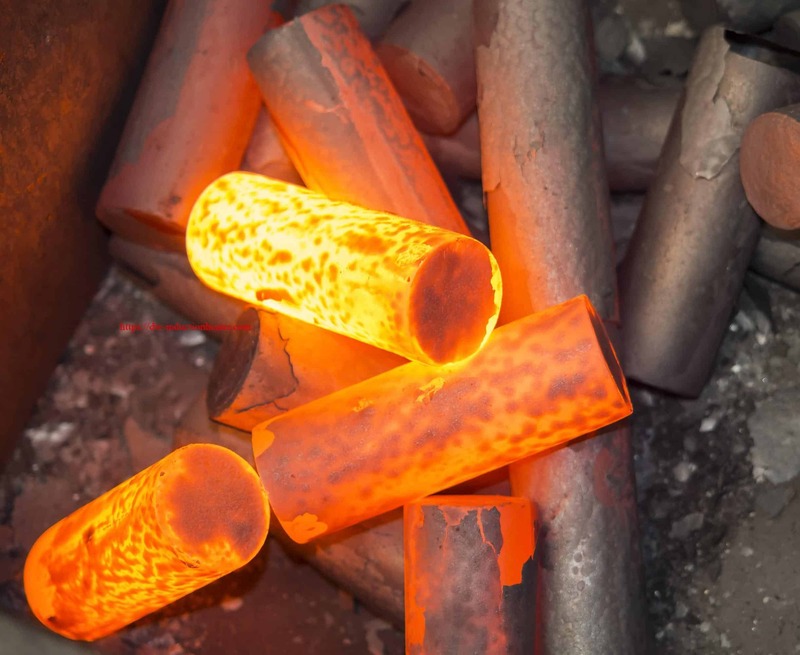 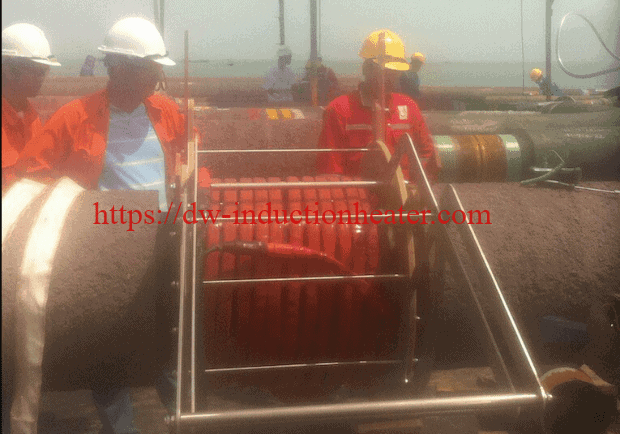 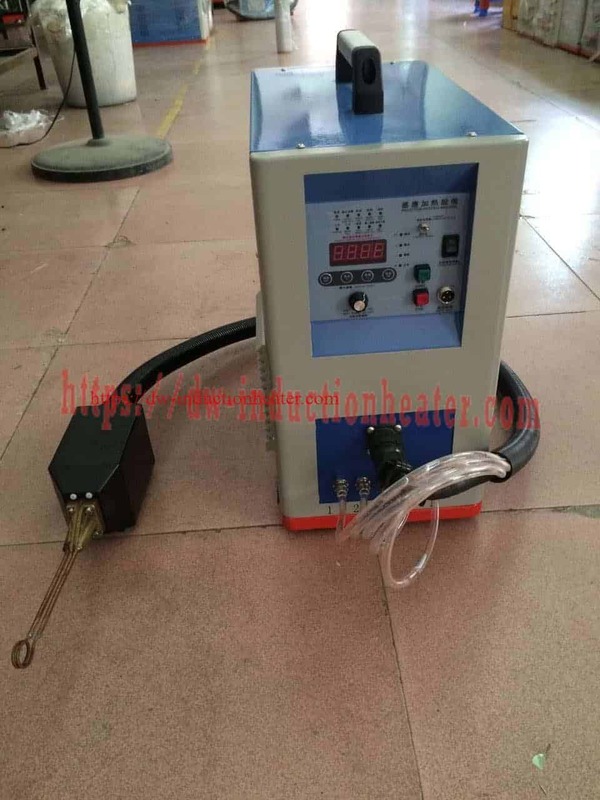 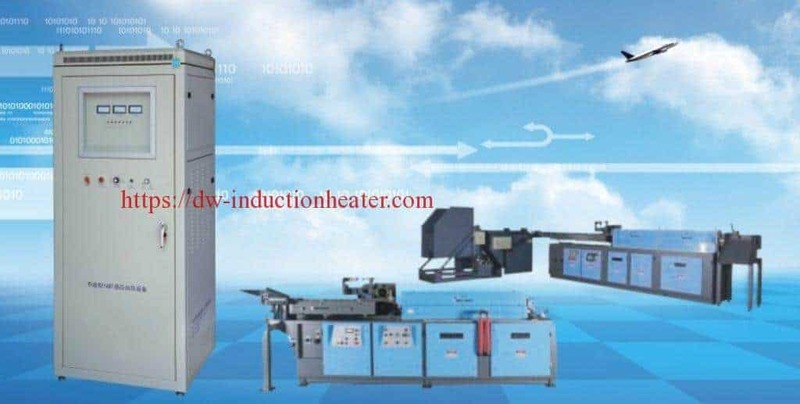 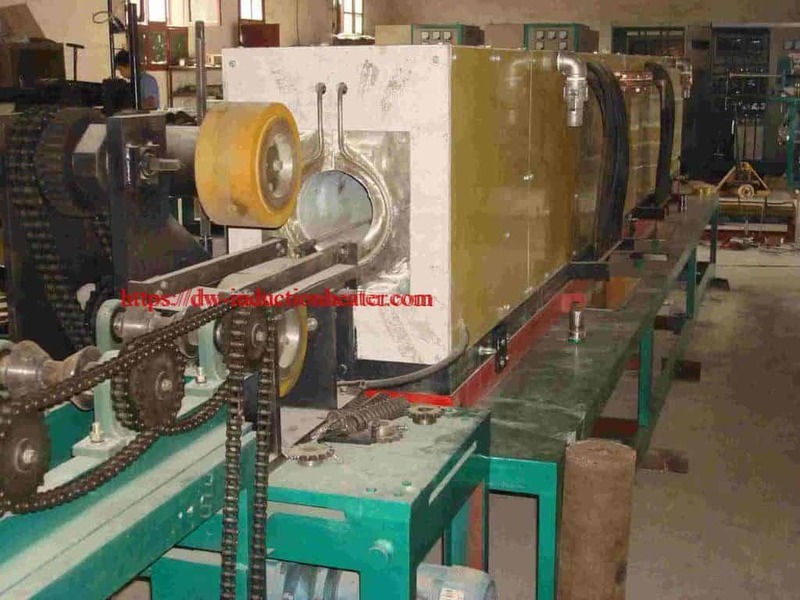 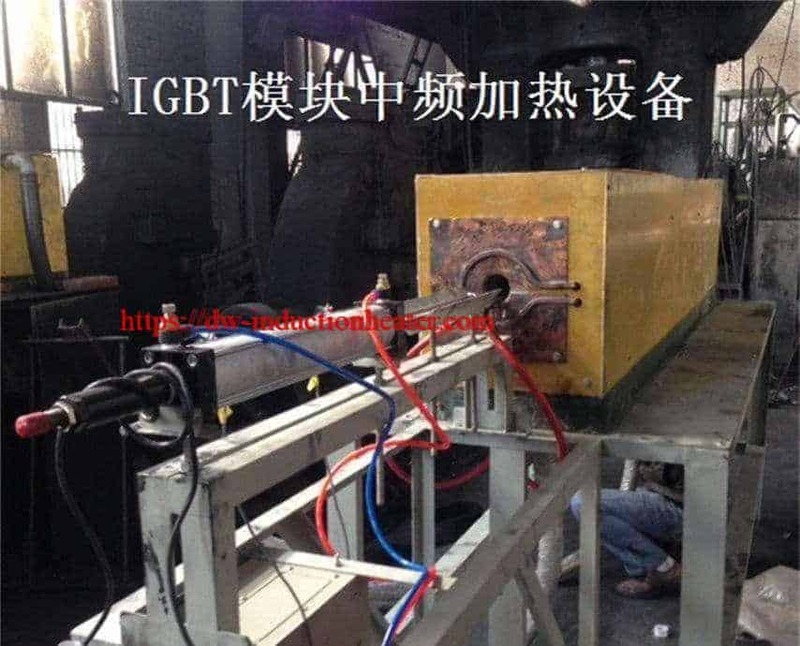 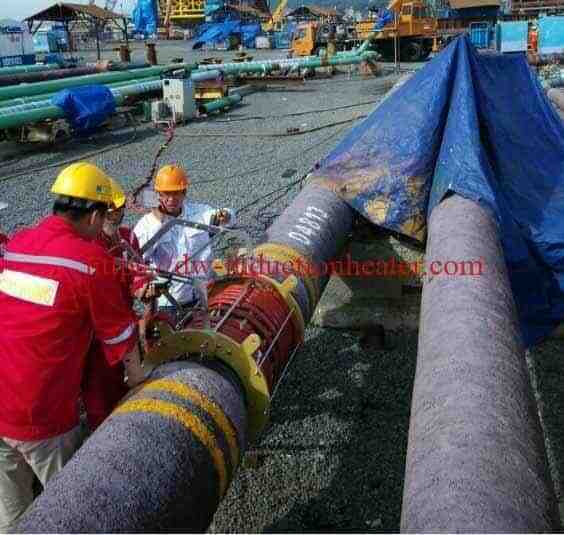 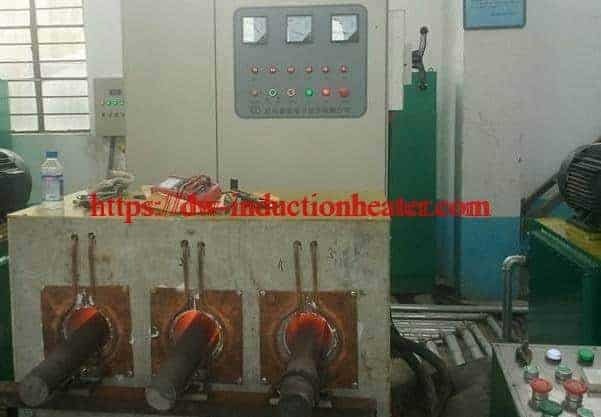 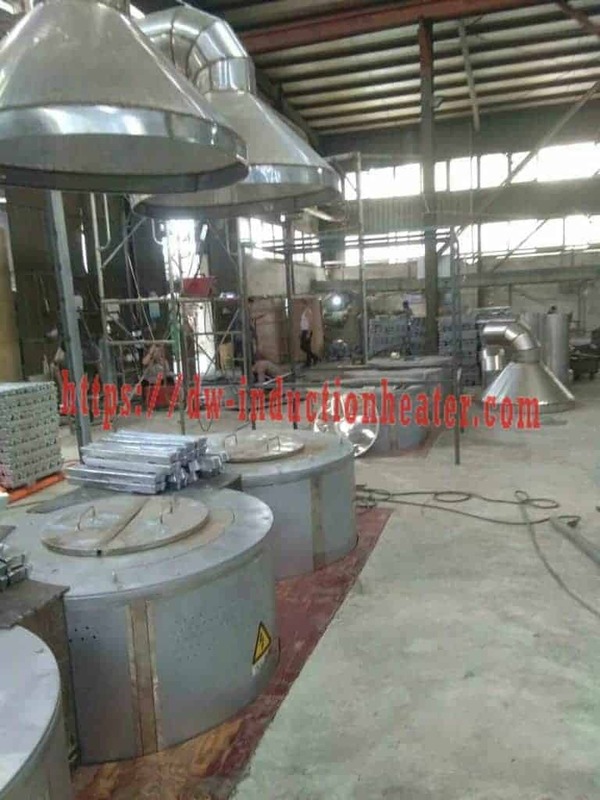 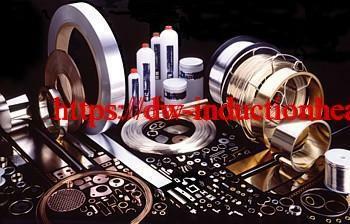 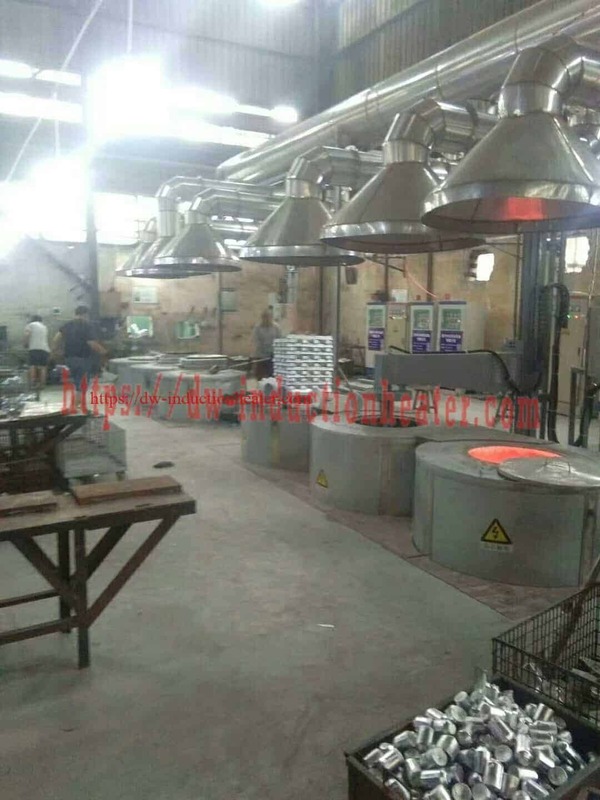 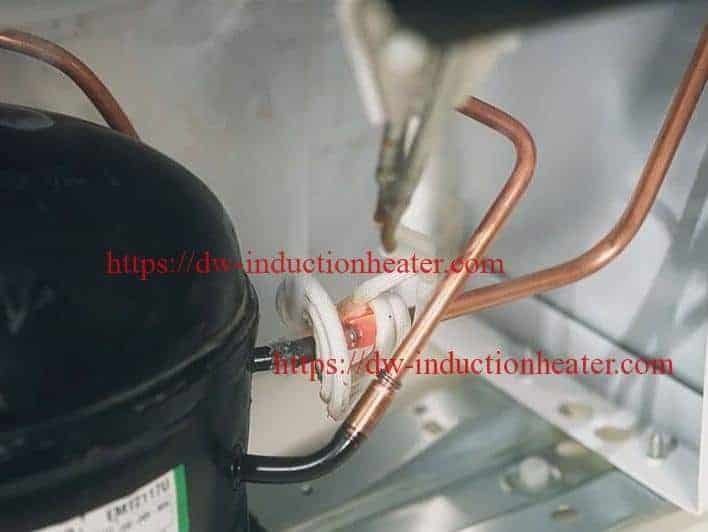 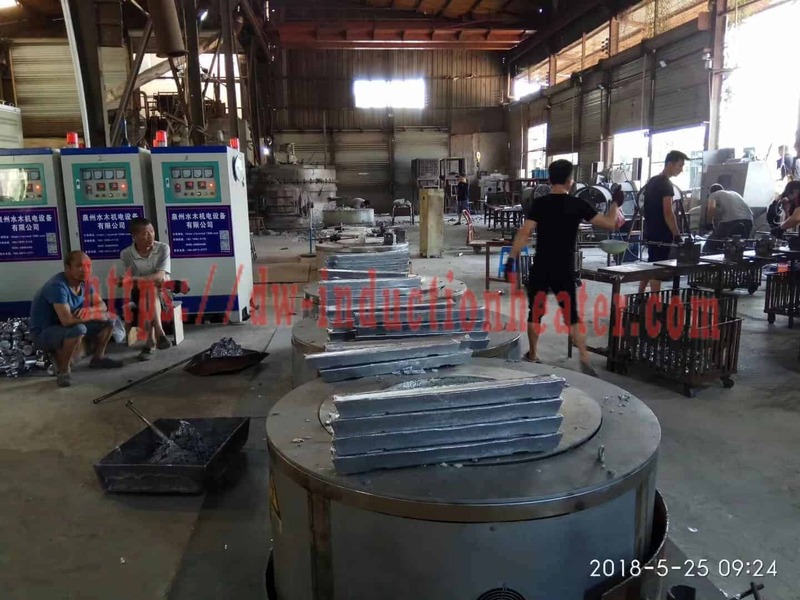 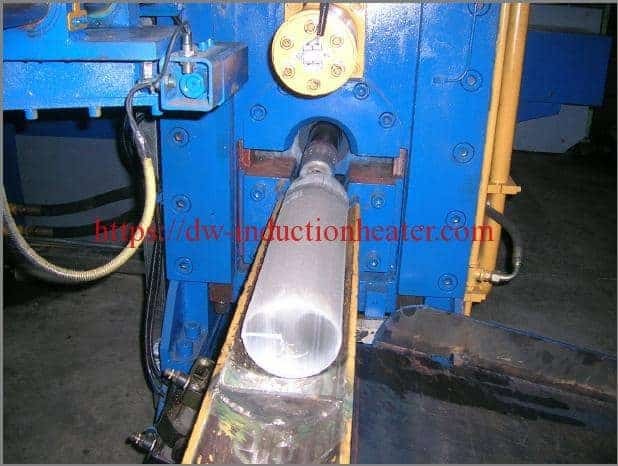 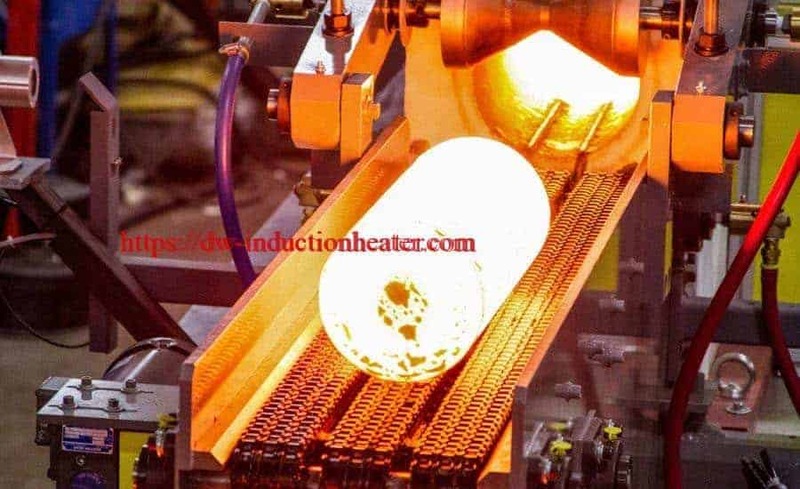 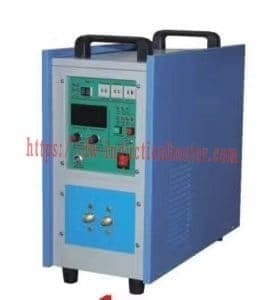 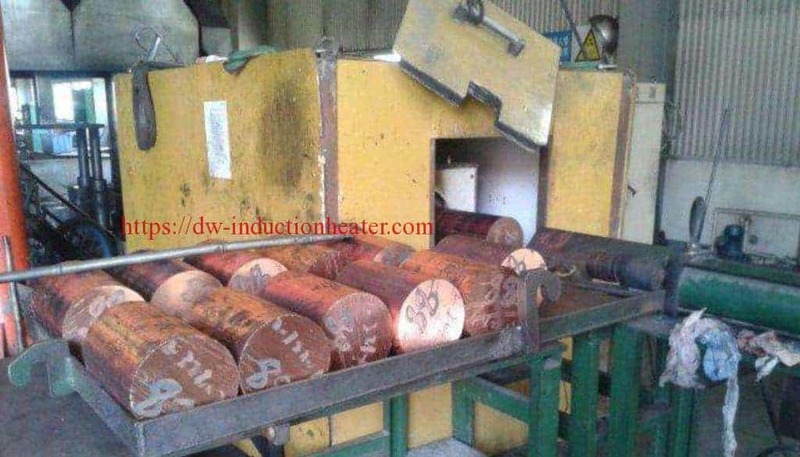 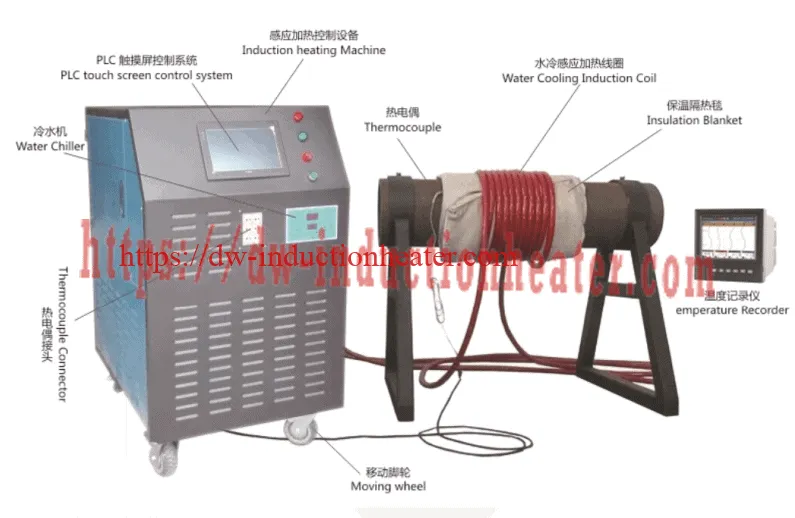 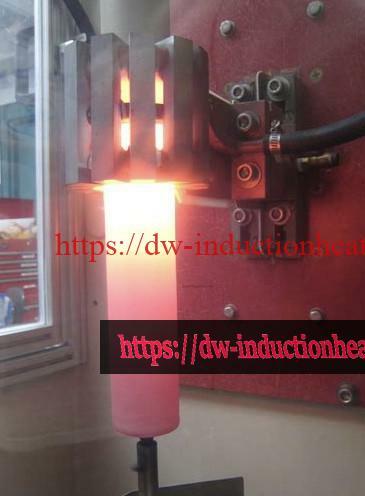 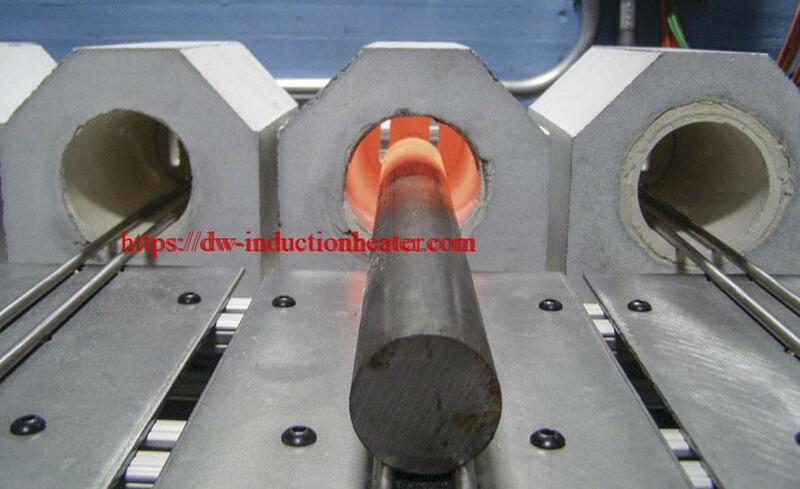 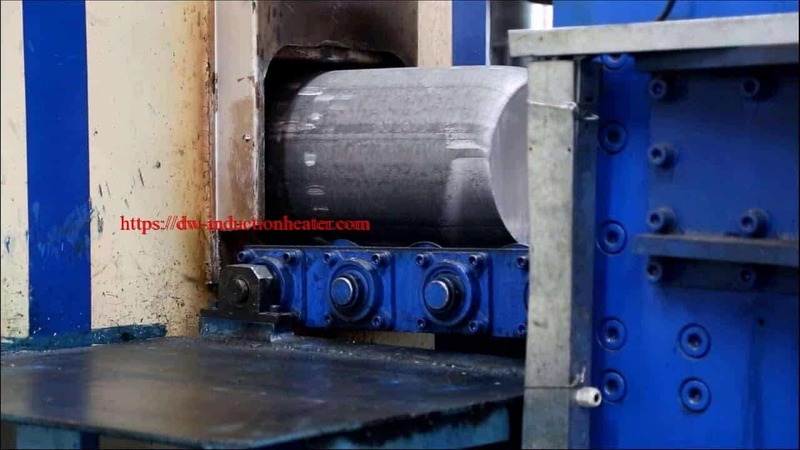 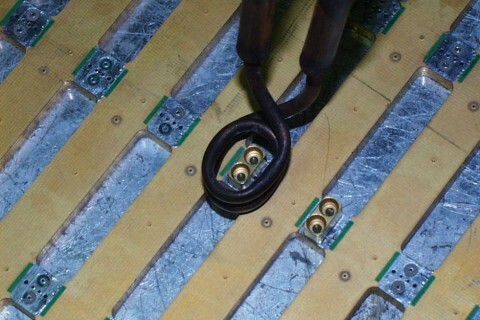 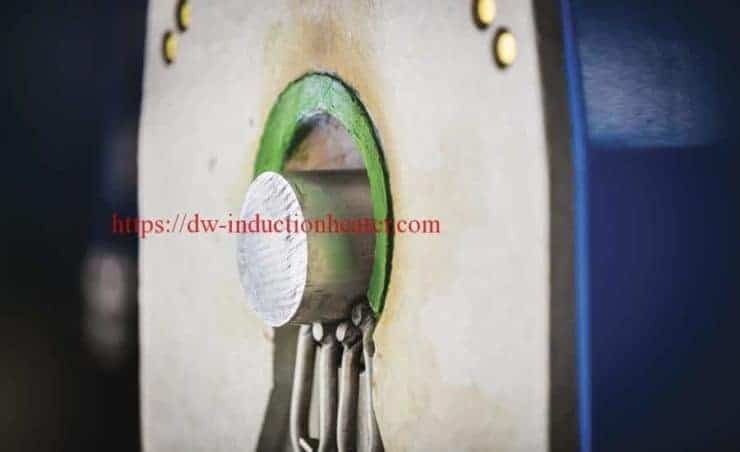 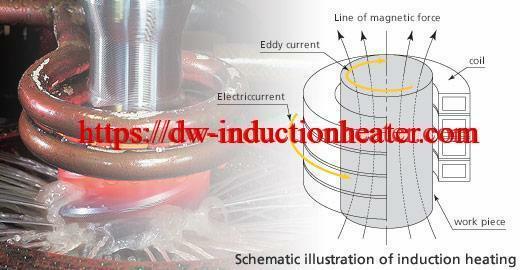 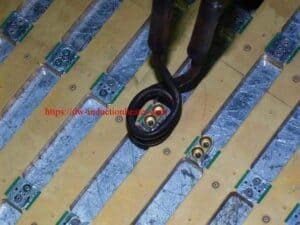 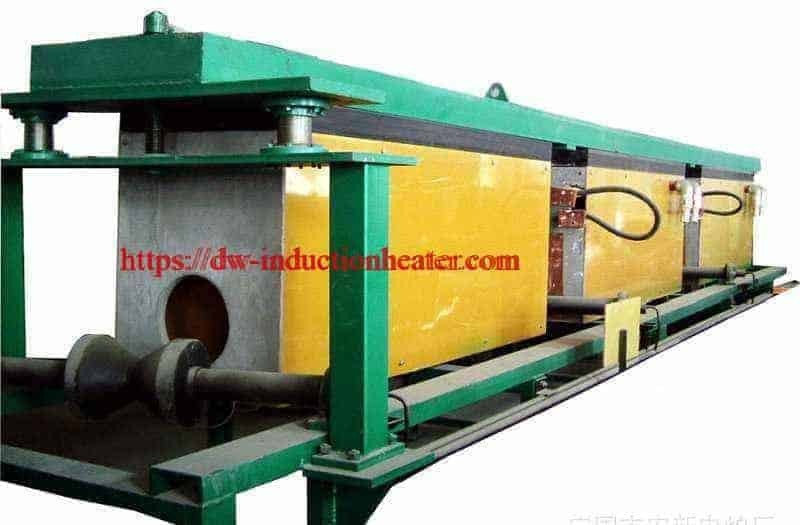 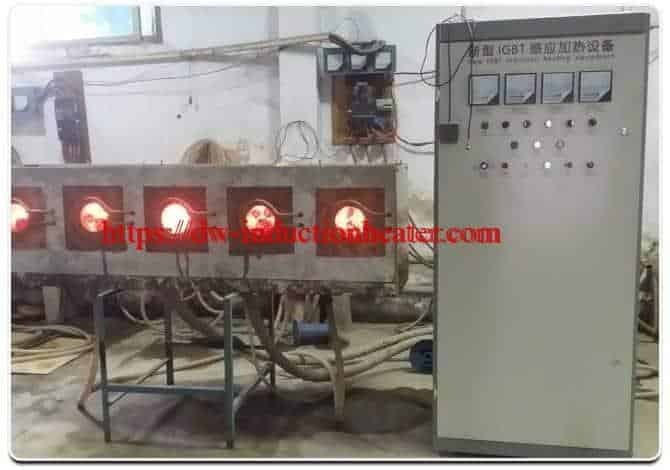 Equipment • DW-UHF-2 kW induction heating system, equipped with a remote workhead containing one 1.2μF capacitor. 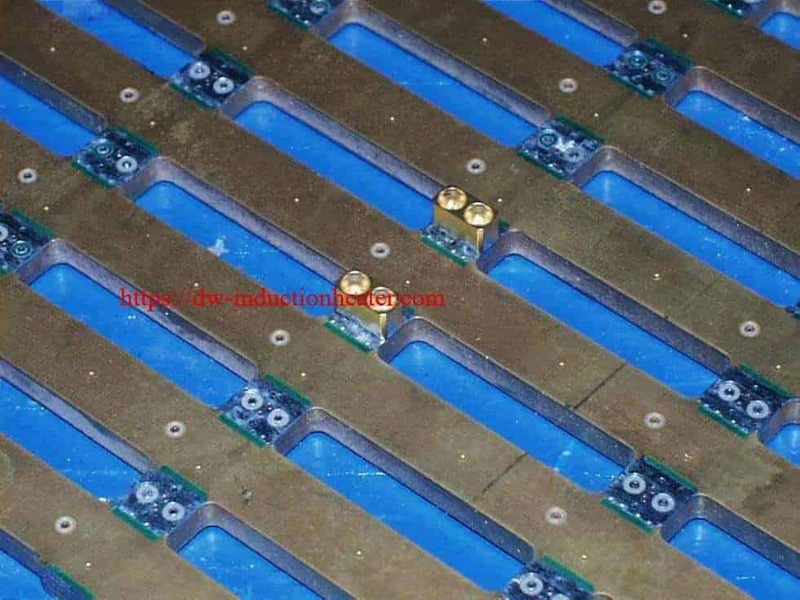 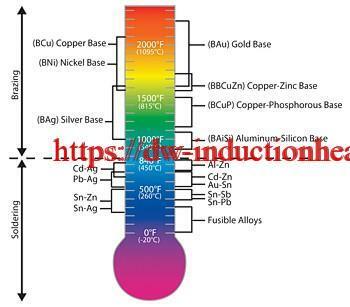 the solder paste to flow.